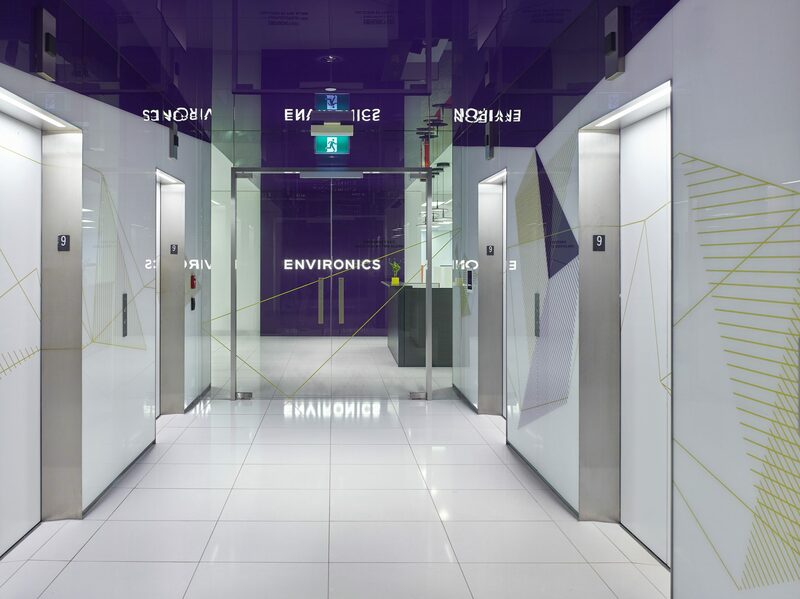 When Canadian polling and market research firm Environics had a unique need, Imagic Glass was able to provide a solution! Environics worked with In8 Design to completely redesign their building’s interior. Designers Michel Arcand and Gillian Gregory had a vision for a contemporary, clean design that featured unique glass installations. Glaziers Camden Glass and Imagic Glass met with all team members to form a plan and got to work on executing it. 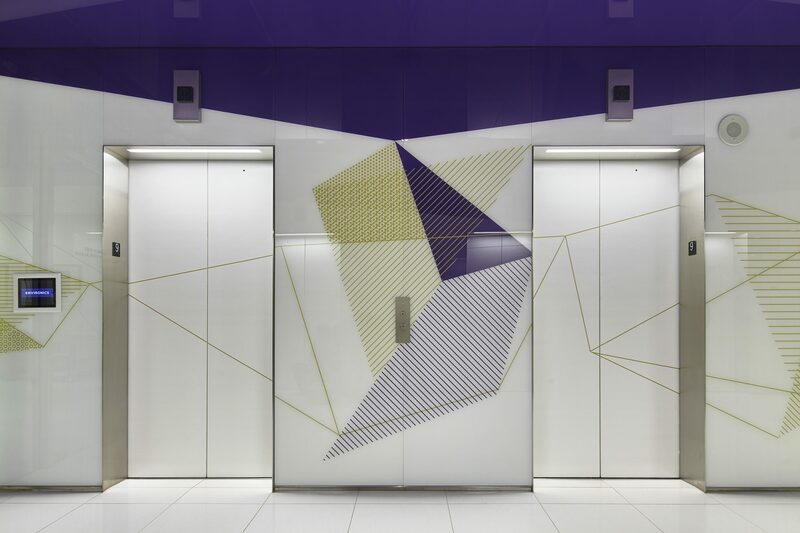 Our team fabricated printed laminated glass that had virtually zero tolerance in order to match up with window film on elevator doors installed by others. The end result is precisely what Environics had envisioned. It is a beautiful display of innovative design with a modern and progressive edge and has even provided award-winning results for the design team! If you have exceptional glass demands, book a consultation with our team at Imagic Glass. We will use our experience and innovation to bring your vision into reality.